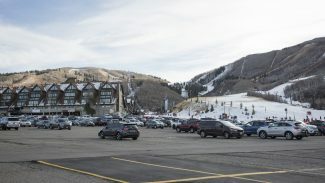 The Park City Police Department last week fielded a series of complaints about parking problems, including reports of parked vehicles on Old Town streets where permits are required. 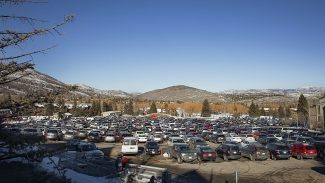 The parking complaints were logged during what was expected to be among the busiest weeks of the ski season. Some of the calls may have been prompted by the recent snow as well. on Sunday, Dec. 28 at 6:21 p.m., a parked car was reported to be blocking a crosswalk along Main Street. 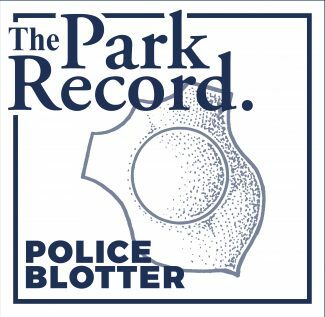 on Dec. 28 at 6:05 p.m., a vehicle was seen parked along Norfolk Avenue without a proper permit, the police were told. A similar call was also logged at 5:48 p.m. on Norfolk Avenue. on Dec. 28 at 12:39 p.m., a parking issue involving a van on Poison Creek Lane was reported. 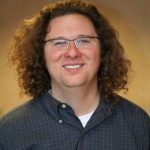 on Friday, Dec. 26 at 8:29 p.m., a vehicle was parked on the street on Norfolk Avenue without a permit. on Dec. 26 at 10:34 a.m., a truck was reported to be parked illegally somewhere along Empire Avenue. on Wednesday, Dec. 24 at 10:31 p.m., a parking problem was reported on Silver Lake Drive. 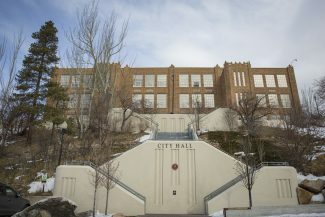 The vehicle or vehicles apparently might have caused an issue for City Hall snowplows, police logs said. 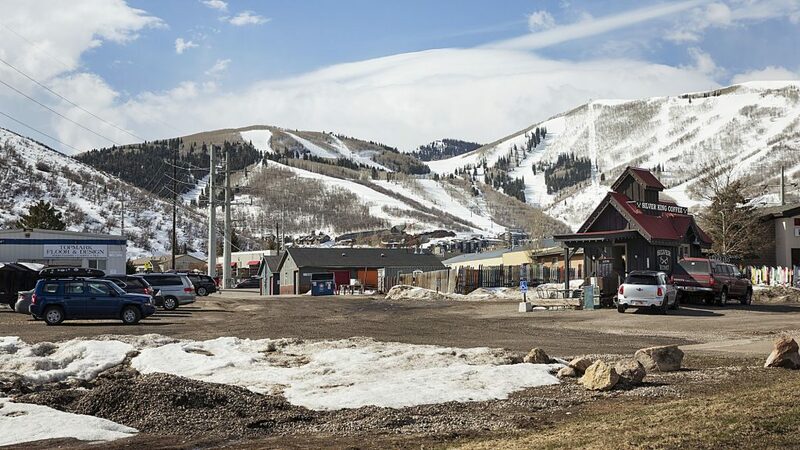 Park City was busy last week as holiday crowds descended on the community. Parking problems are commonplace during busy times, particularly in Old Town as people search for spots close to Main Street.